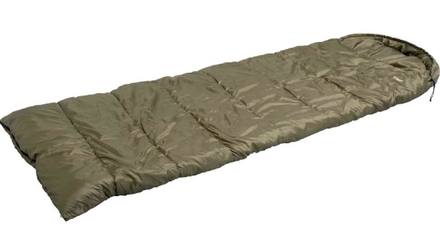 This well-filled sleeping bag features a sturdy zipper that enables a speedy exit when needed. It also features straps on the bottom of the sleeping bag for easy attachment to your bedchair. Including storage bag. 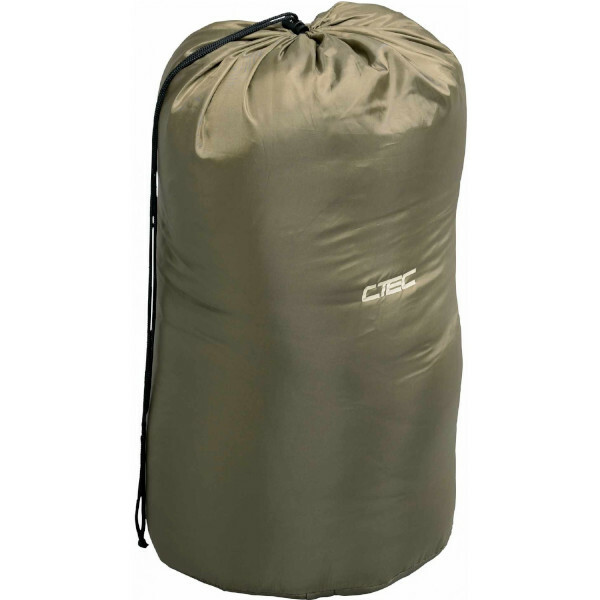 The sleeping bag has the following dimensions: 200 cm x 75 cm.